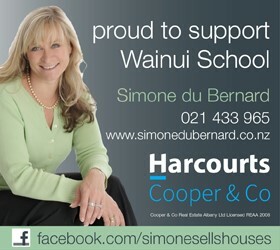 A very special event for all children at Wainui School. This is our most formal event that we enjoy celebrating together. Families are all invited to join us. There are Silver Cups and Certificates awarded for achievement, effort in class and in some cases across the school for various areas. There are attendance awards that are also celebrated.